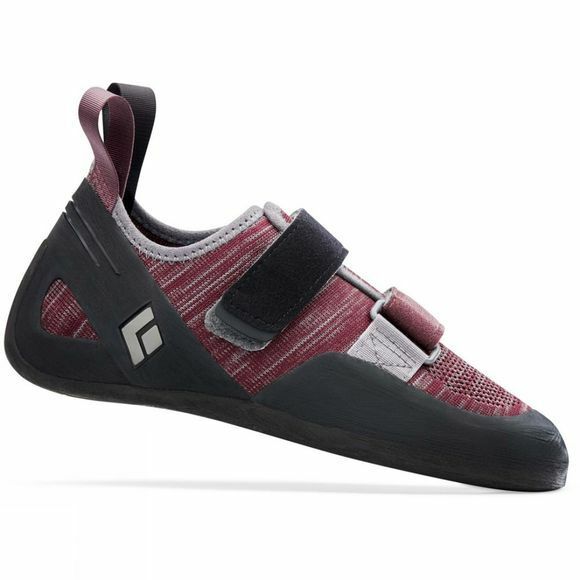 The Womens Momentum Climbing Shoe from Black Diamond is a great entry-level climbing shoe designed specifically for a woman's foot. It is for those looking for maximum comfort without sacrificing performance. 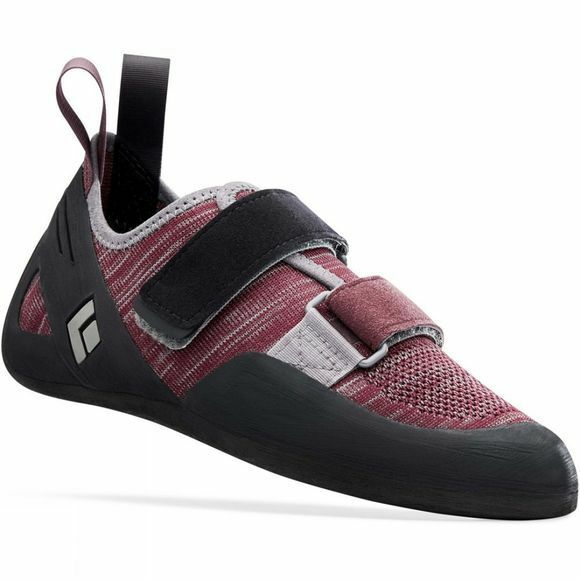 Made with an Engineered Knit Technology upper for optimum breathability and a molded NeoFriction rubber for great grip whether at the gym or out on the rocks so you can push yourself and discover your new limits.